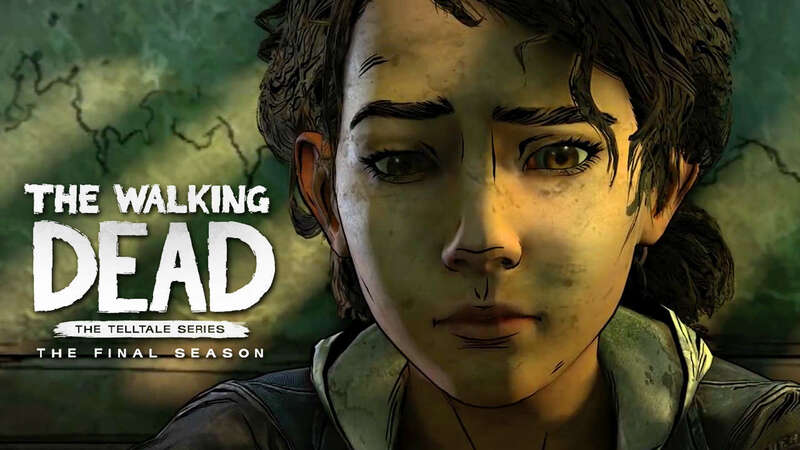 Skybound Games has released “Broken Toys”, the teaser trailer for The Walking Dead: The Final Season. This trailer revealed for the releasing date of Episode 3: Broken Toys. We’re excited to share that episode three of TELLTALE’S THE WALKING DEAD: THE FINAL SEASON is coming to all platforms on January 15, 2019. Check out the teaser for Episode 3: Broken Toys below. We’re extremely thankful to the team working on this game to make sure the season is finished with the quality the game and the fans deserve. We are #stillnotbitten. 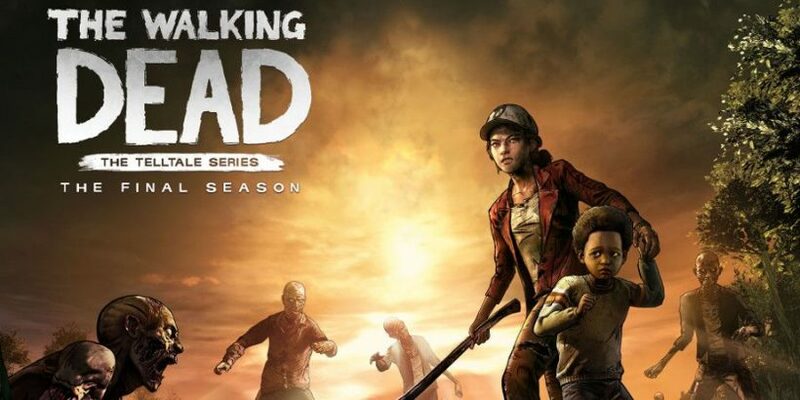 Similar with other games in The Walking Dead series, The Final Season is a graphic adventure game, where the player controls the protagonist Clementine as she strives to survive in the zombie’s apocalypse. In this game, the player will be required to react quickly in action-driven scenes, such as escaping from a “walker”(the name for zombies in the series). If the players failed to complete the events, the results will be the death of Clementine or another key character and also will require the player to retry the event. Craving to check out the game? 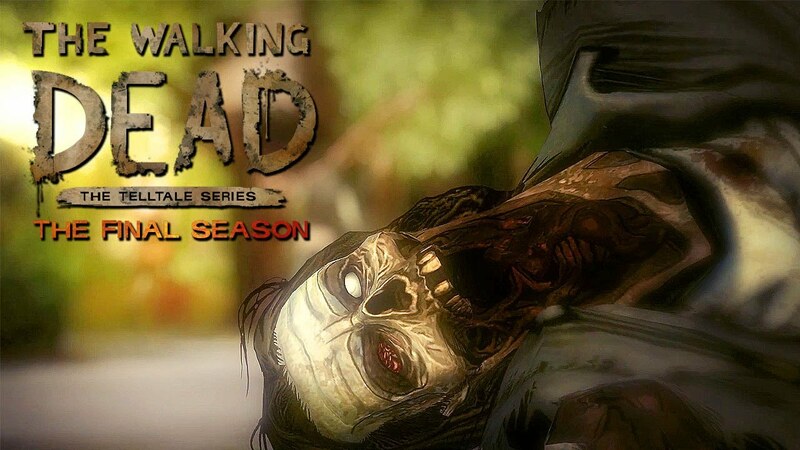 The Walking Dead: The Final Season will arrive for the fans on January 15, 2019, on all platforms.